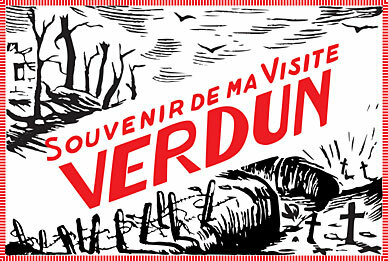 From 27 February to 3 April 2010, Chris Dreier and Andreas Seltzer present with “Souvenir de Verdun” their extensive work on the Battle of Verdun in the Berlin-based gallery Laura Mars Grp. Dreier made touching photos with her pinhole cameras; the landscape’s scarredness is being caught in the images, as well as its recapturing by nature. Andreas Seltzer is adding to the fascinating exhibition with meticulous drawings; they are based on travel guides to the former battlefield, supplemented by further elements.